For sagging skin, radio frequency treatments can stimulate collagen production from within our skin, and help in tightening the skin to get rid of sagging skin. 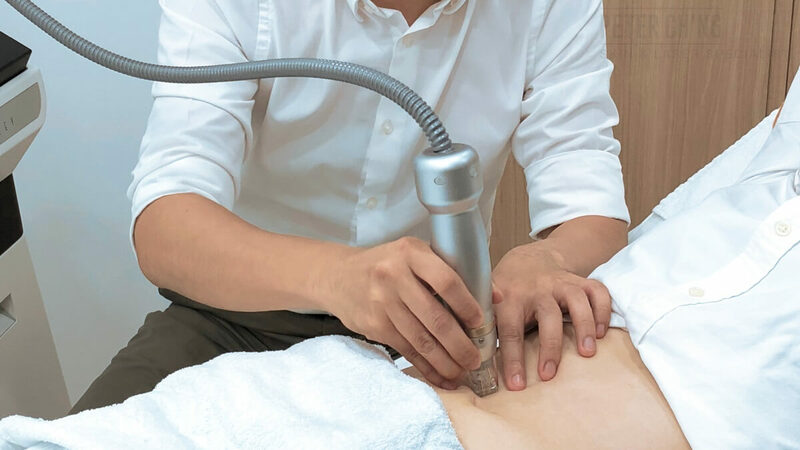 Using radio frequency energy, this treatment heats our body tissues and break down fat via the vibration of radio waves, and at the same time tightening our skin on the surface, too. Radio frequency can also help to eliminate our body fat tissue effectively. 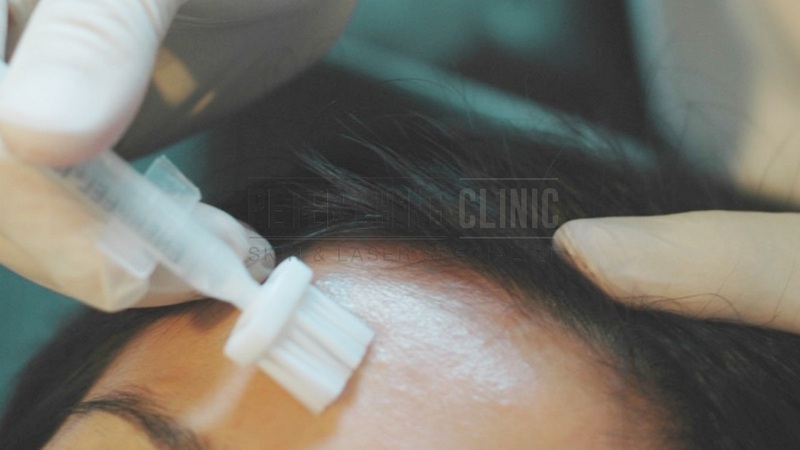 In treating acne and acne scars, radiofrequency energy is used to penetrate the layers of the skin, particularly where the acne scarring starts from. Through heating of the radiofrequency, collagen production is stimulated for the resurfacing of the facial skin with acne scars. 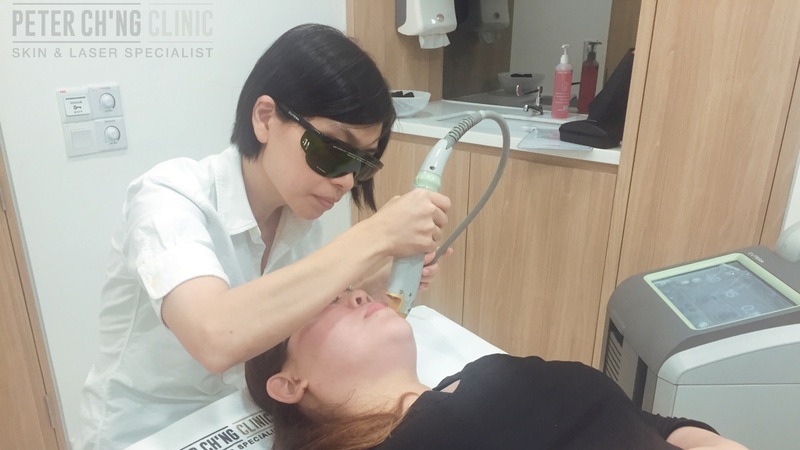 Radio frequency treatment is also a newer type of treatment that doesn't use lasers on the skin, and is useful for depressed and pseudo-scars, which is why it is a popular treatment requested at Peter Ch’ng Clinic, with the treatments done by the safe hands of Dr Peter Ch’ng and Dr Loo, safety and effectiveness are assured. Getting a radio frequency treatment done by untrained hands or unverified professionals may not only result in ineffective results, but also side effects like injuries or skin damage, so make sure you get a consultation and treatment from a verified skin specialist doctor or clinic! To enquire more about Radio Frequency Treatment, contact us or book an appointment here! CoolSculpting is a fat removal treatmet that works by freezing the fat cells of these stubborn body fats, causing these fat cells to die off. Laser treatments can reduce inflammation, as the laser light is absorbed by the haemoglobin (our red blood cells), and is useful for treating inflammatory acne.